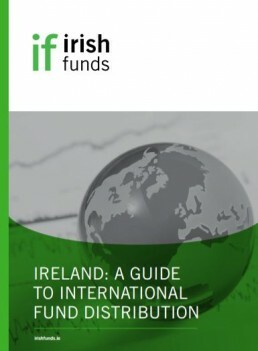 Irish funds registered for sale in Austria increased from 984 in 2013 to 1,769 in 2017, making it the 6th largest market for the distribution of Irish funds. From an Austrian tax point of view, investment funds which carry out Austrian tax reporting are considered transparent, meaning there is a direct allocation of income of the fund to investors. This is more attractive to investors than lump sum taxation which applies where a fund does not have tax reporting. In Austria, foreign funds may appoint a local tax representative who along with the Fund administrator calculates and provides information (within certain timeframes) to the Oesterreichische Kontrollbank (OEKB) on deemed distributed income, net interest income and information on the taxable portion of the distributions paid to investors. Lorcan Murphy (Director, Brook Green Capital) gives tips for managers considering setting up in Europe.